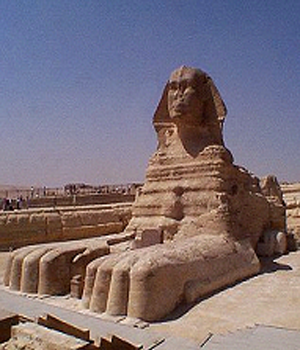 a lion’s body, which dates back to the time of Chephren; the tour also includes a visit to the Valley Temple, which belongs to the Pyramids of Chephren. Upon arrival at Sakkarra, you will be transferred by jeep 4×4 car inside the desert for about 15 minutes. 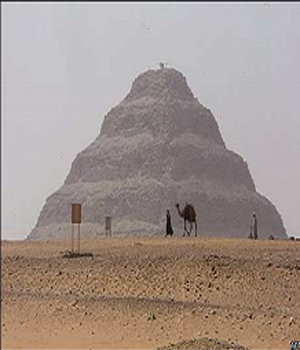 After that you will stop to enjoy the panoramic view of the Step Pyramid in Sakkarra. 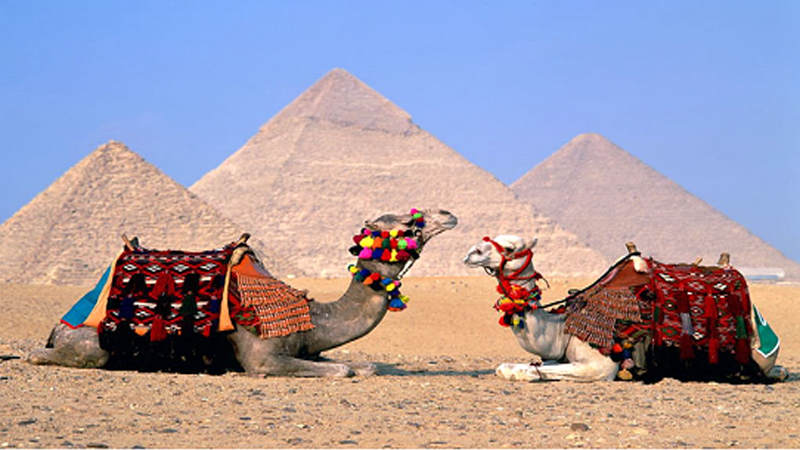 Then you will be transferred to Camel Caravan in the Desert where you will start Camel ride for about 30 minutes till you reach Sakkarra Country club. 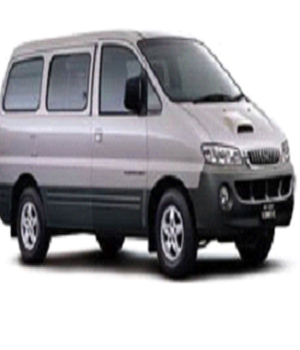 Enjoy Lunch at Sakkarra Country Club then back to El Sokhna Port by a private air-conditioned vehicle.